Pipeline leak detection is used to determine if and in some cases where a leak has occurred in systems which contain liquids and gases. 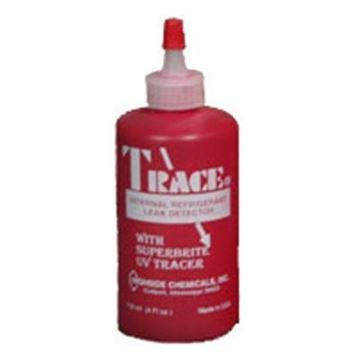 Methods of detection include hydrostatic testing, infrared and laser technology after pipeline erection and leak detection during service. 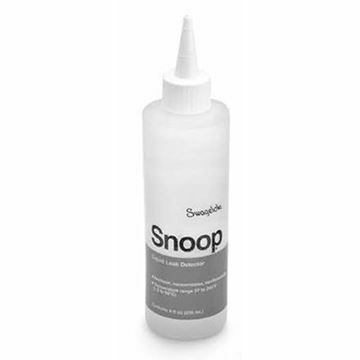 Snoop Liquid Leak Detector, 8 oz.